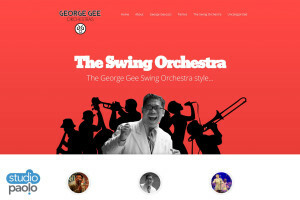 For this modern Big Band, we orchestrated a complete redesign of their website using responsive technology. 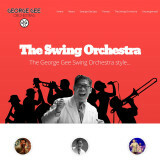 With a dynamic approach to draw you in, this website is designed to keep you interested and learning. It accommodates easy event programming and provides a multitude of options to post stories, pictures, videos and music.